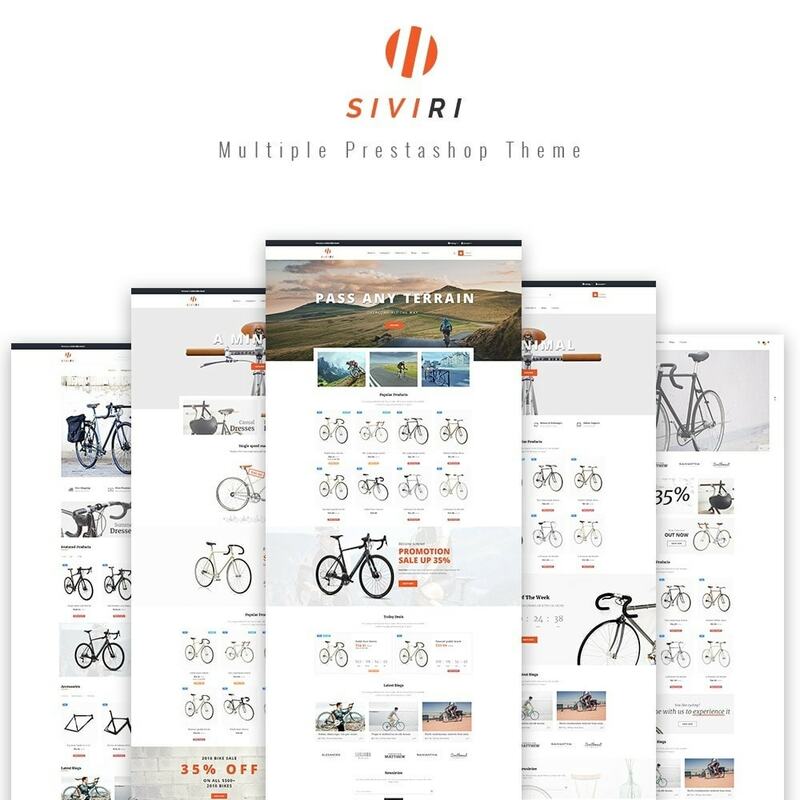 Leo Siviri is a totally Responsive Prestashop themes. 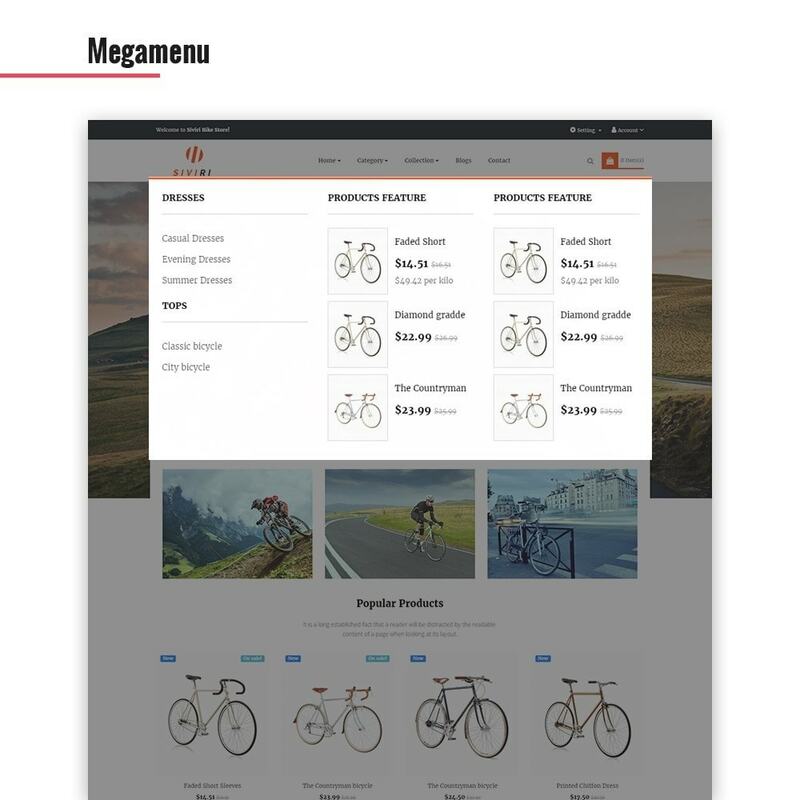 It was designed for any e-commerce stores and diversified commodities as bike store, sport store, clothing store and multistores. 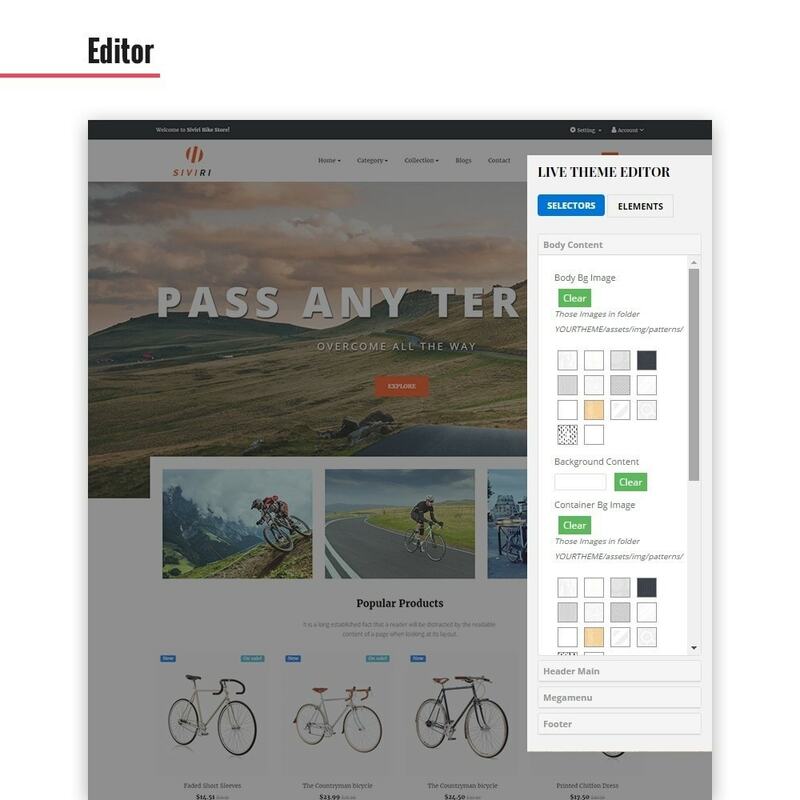 - Page builder Module: drag and drop, short code, landing page creator, custom field for product and category. 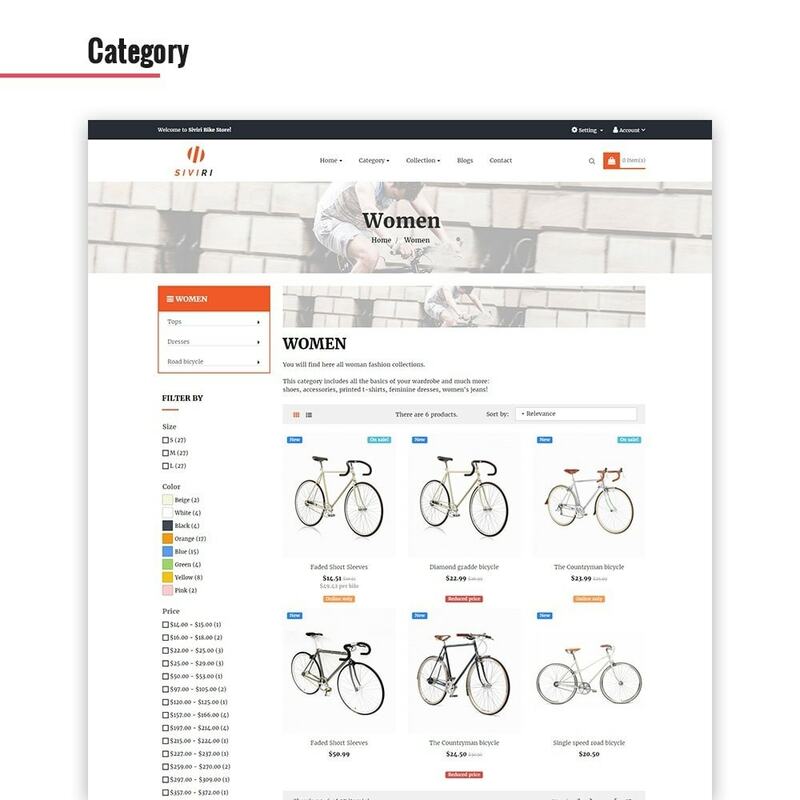 - Product list builder in home page and category page. 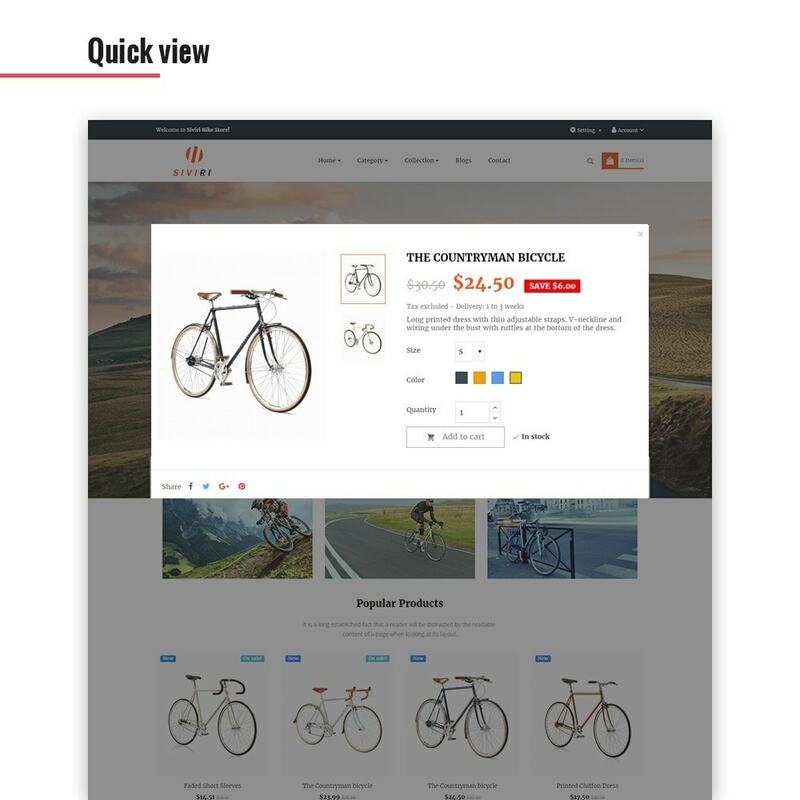 - Product detail builder and support 8+ product layouts. 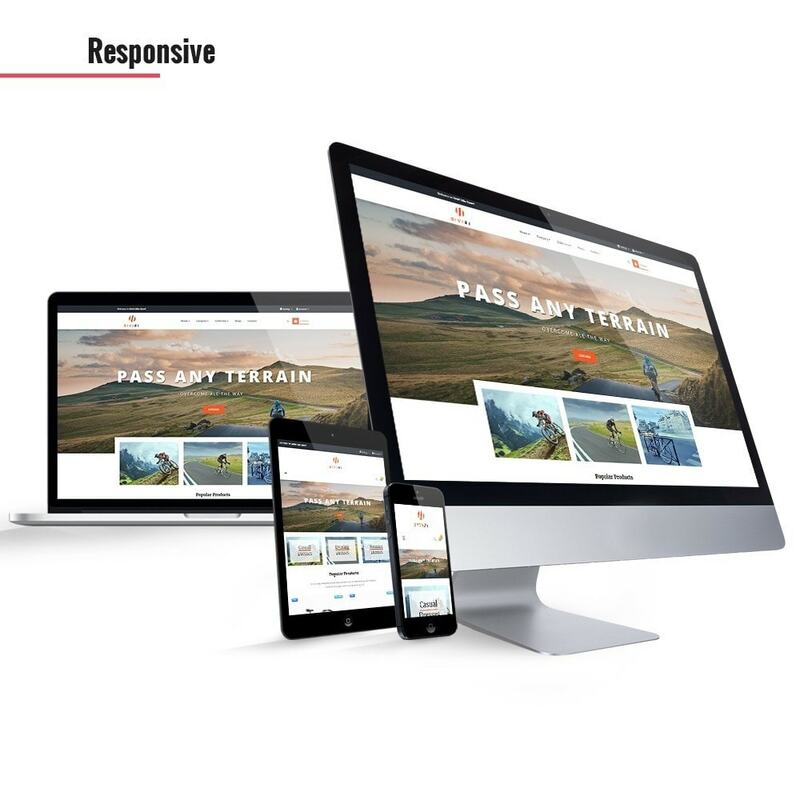 - Mega menu module, blog module, responsive slideshow, video slideshow. 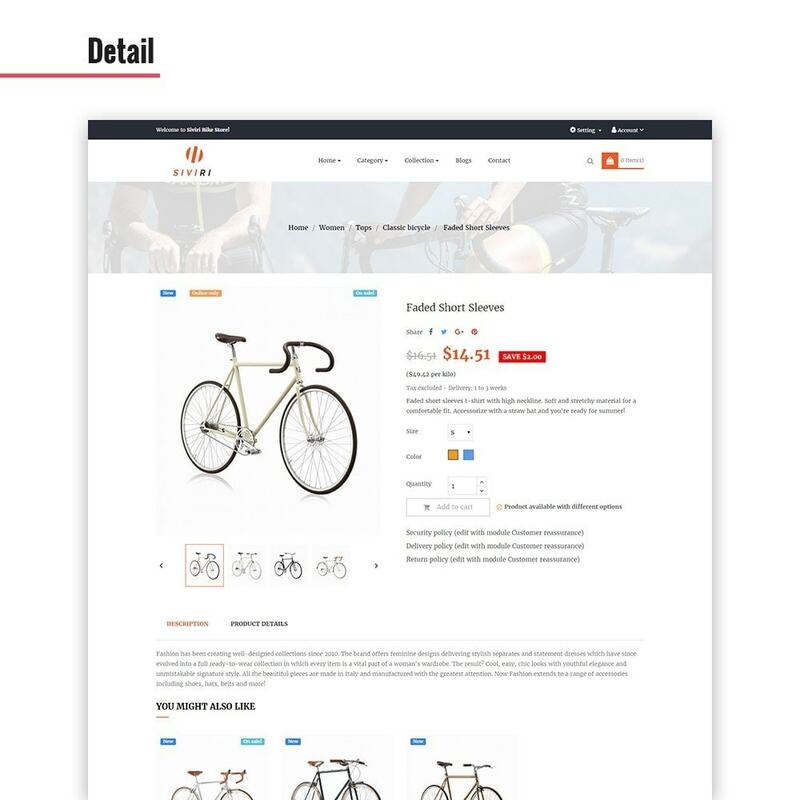 - Fly cart, wishlist, add to compare, product tab, ajax search. - Social block: Twitter, Facebook, Instagram, Pinterest. - Maximum load speed for google speed, SEO Optimization.